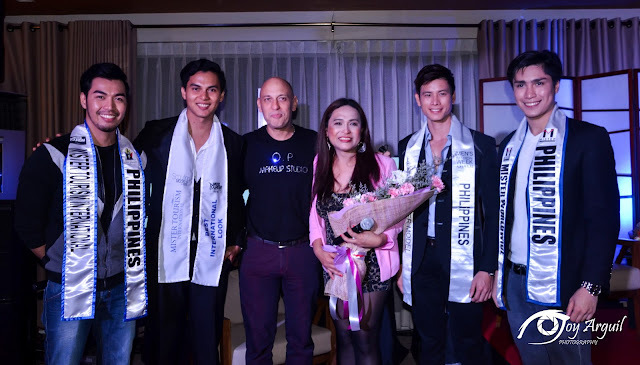 Last night, the Thanksgiving Party for Mister Model International Philippines 2015 Arcel Yambing and Mister Tourism International Philippines 2014 Judah Jyreh Cohen was held at the Tesoro Terraz Sky Lounge of La Verti Residences in Pasay City. 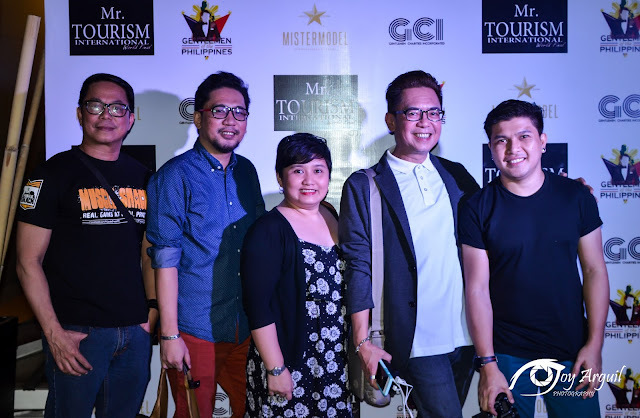 The event was successfully staged with members of the media covering the event. 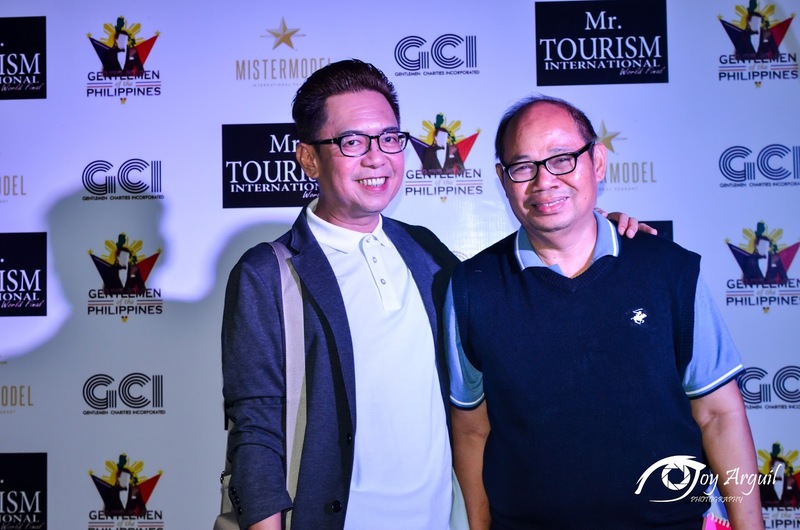 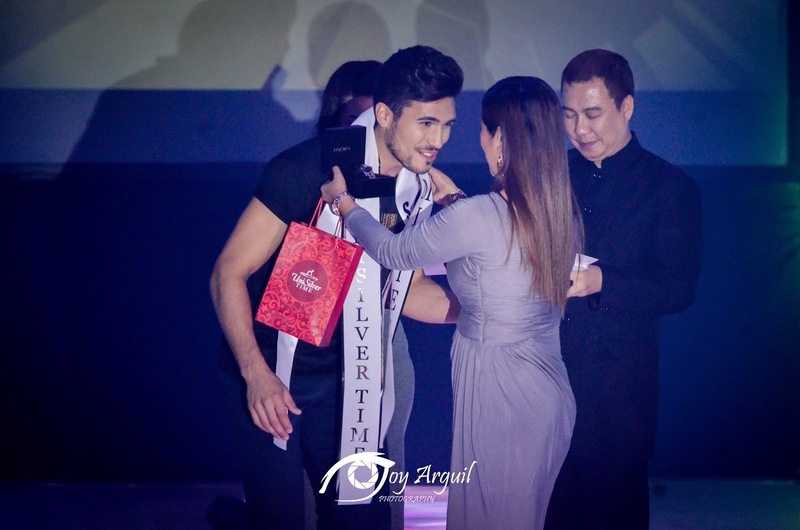 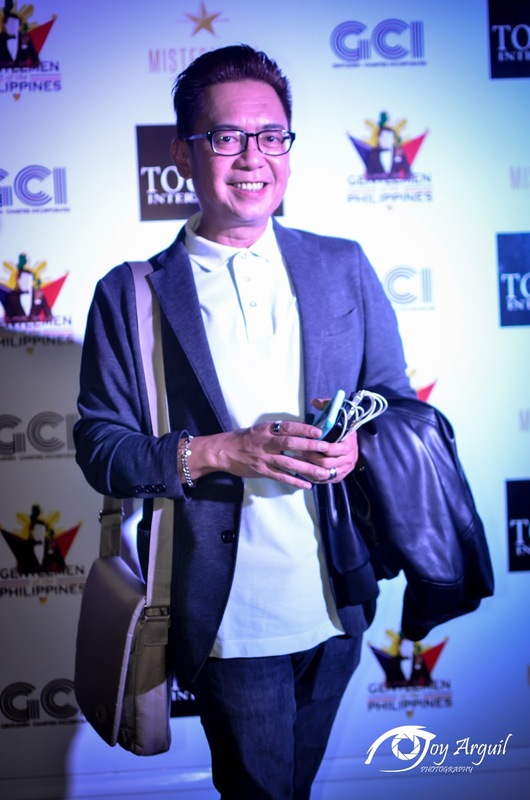 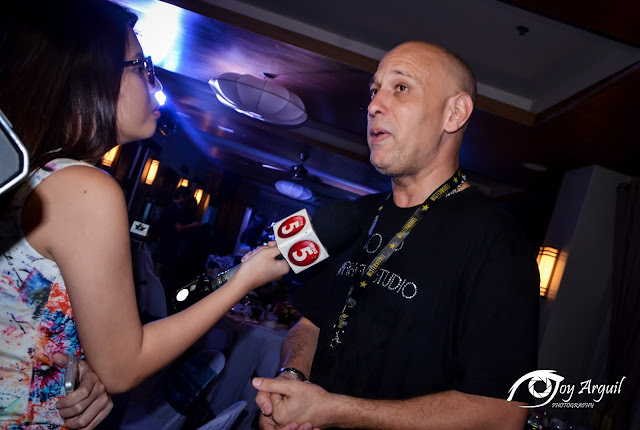 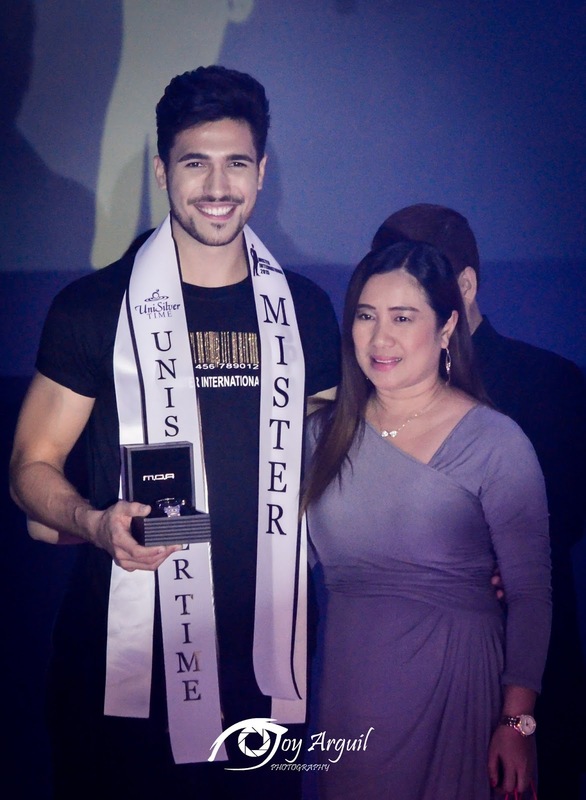 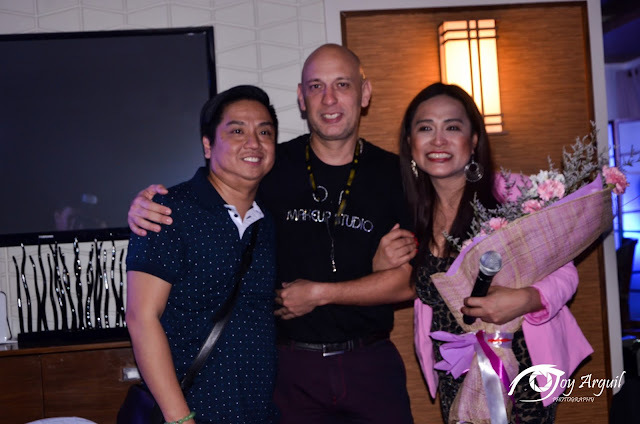 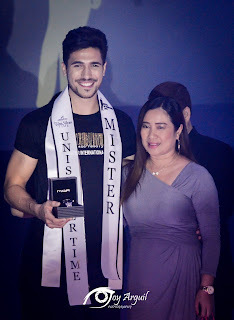 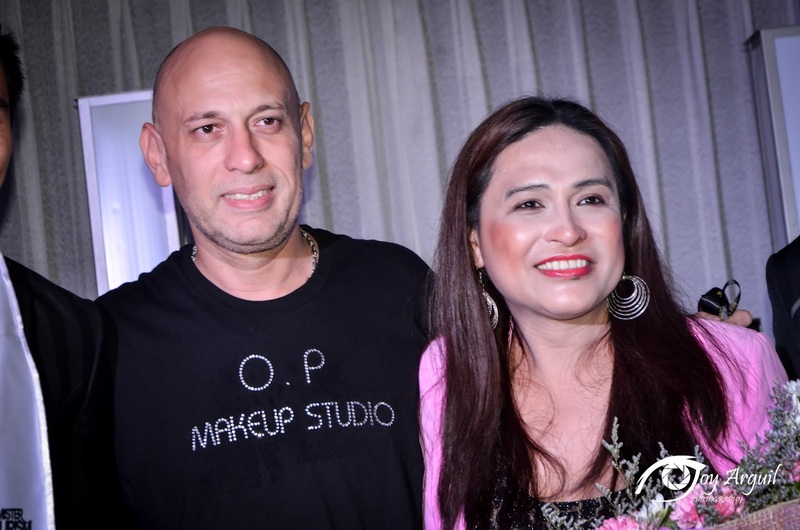 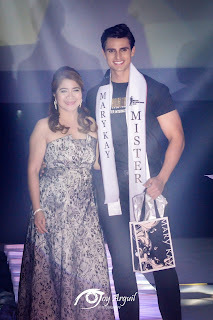 What made it more special was the presence of Madam Preciousa Anna Medina who is now at the helm of the soon-to-be-launched Gentlemen of the Philippines and Luis Trujillo of Tim Management which runs Mister Model International and Mister Dominican Republic. 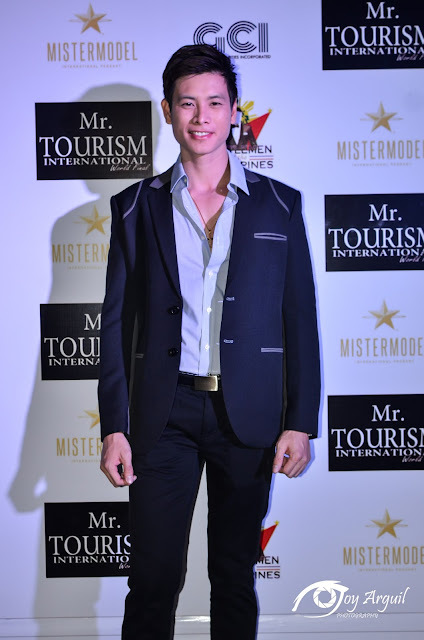 In addition, the National Directors of Myanmar and Australia also graced the occasion, along with generous sponsors and friends from the talent management industry. 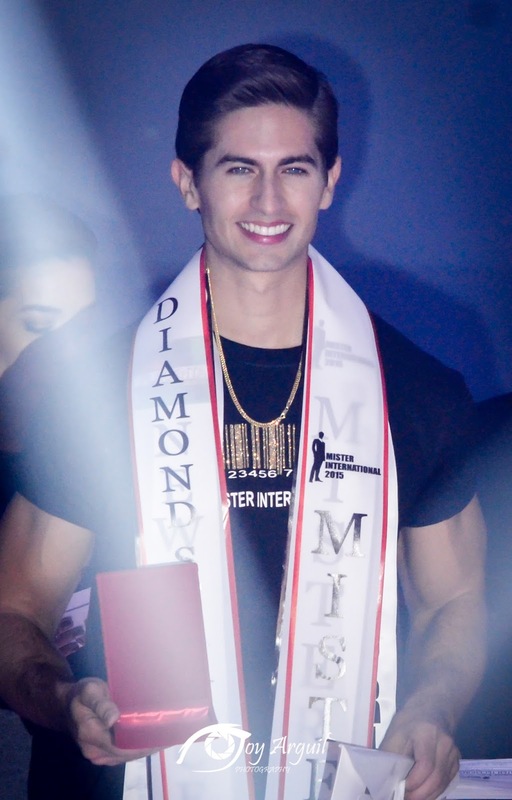 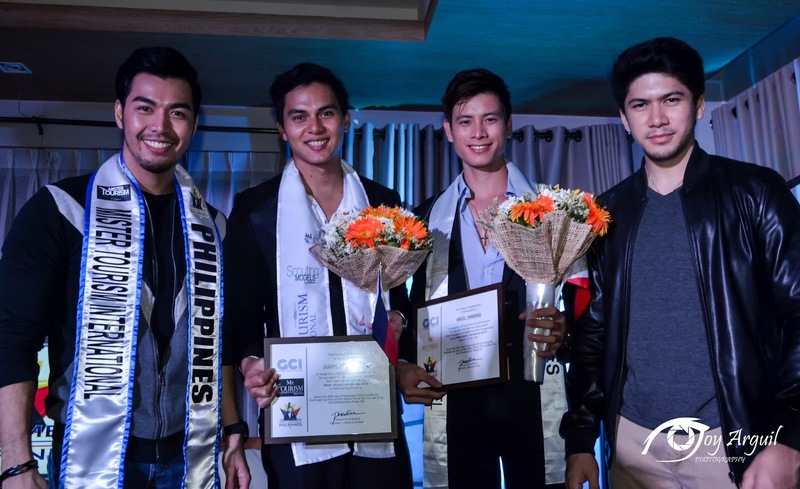 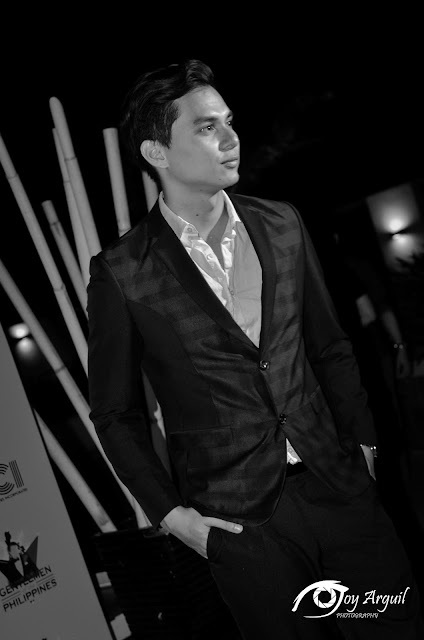 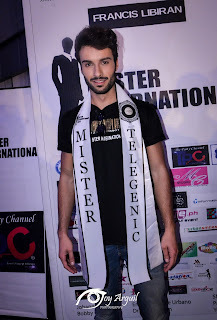 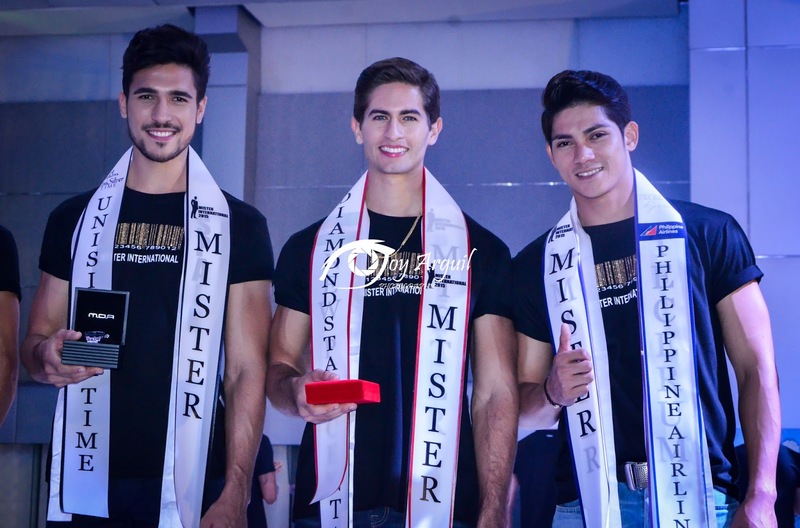 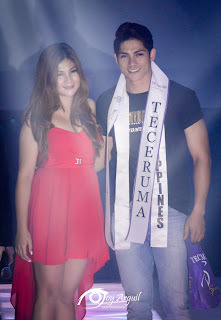 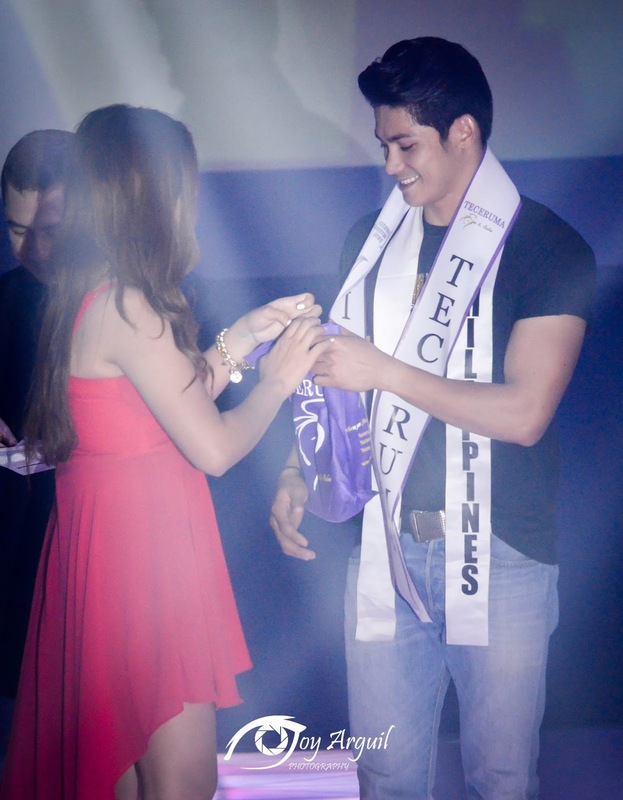 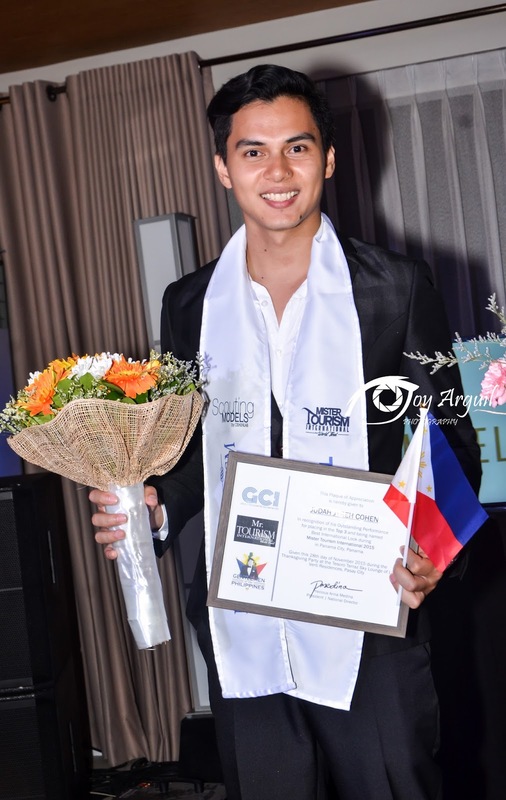 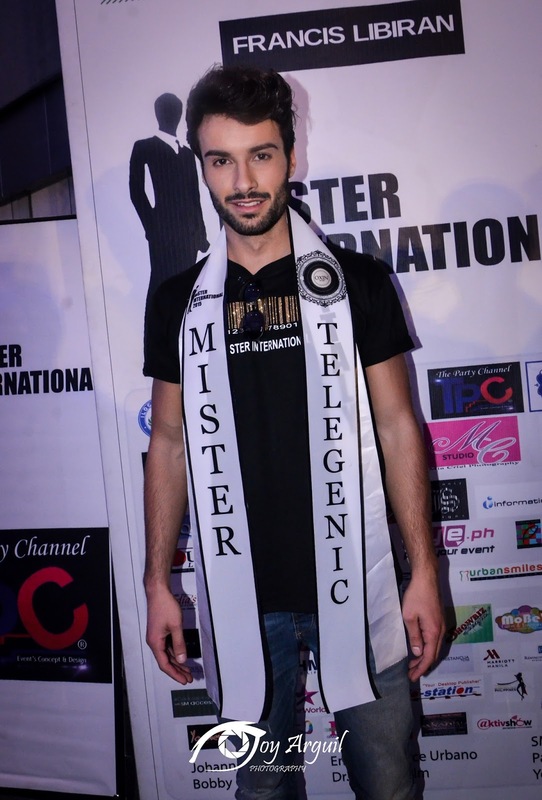 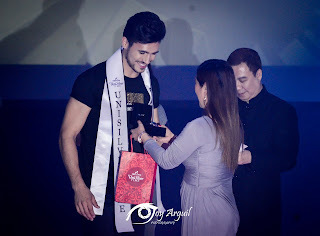 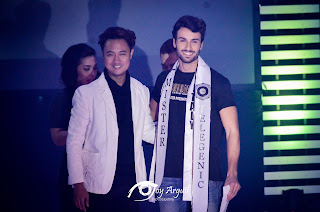 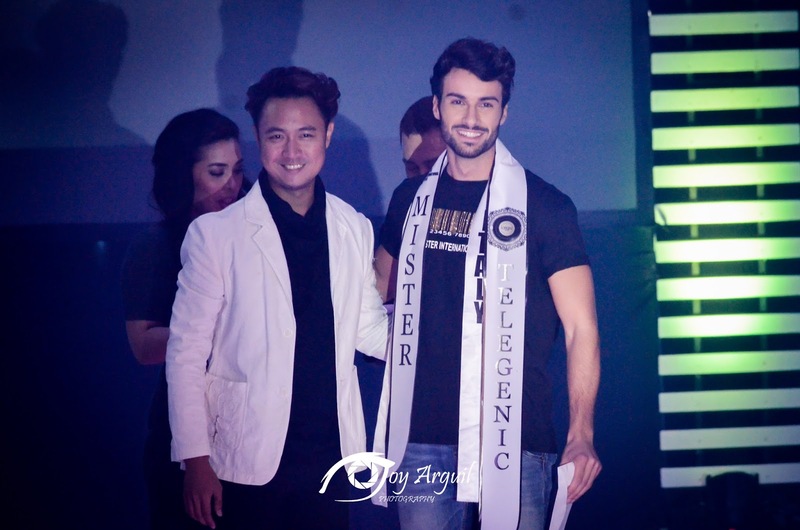 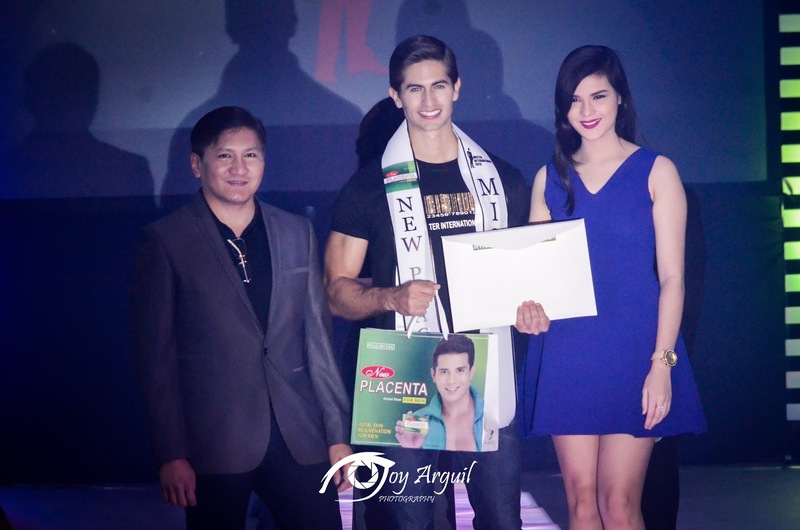 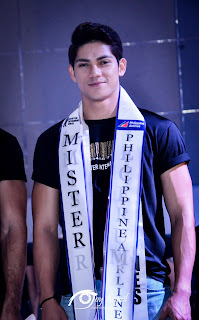 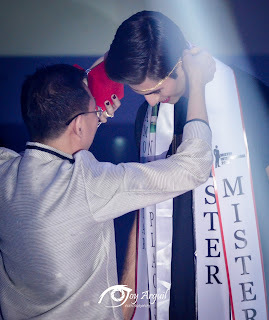 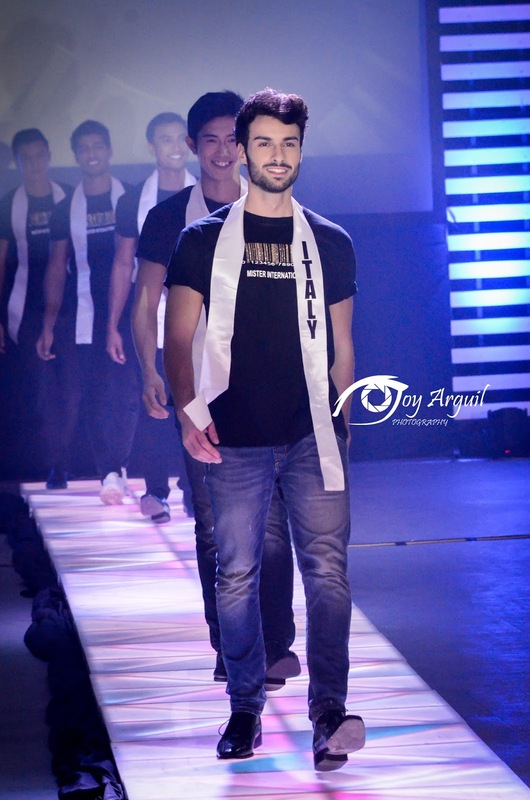 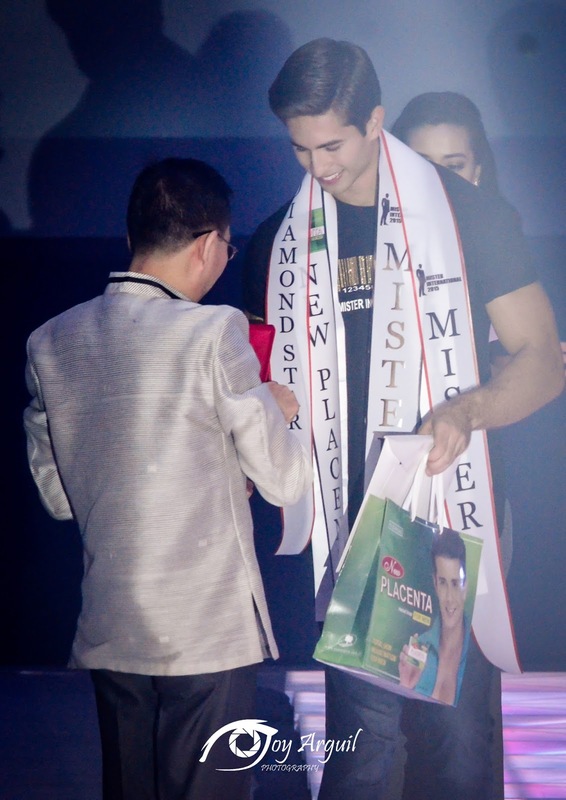 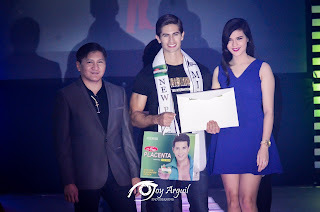 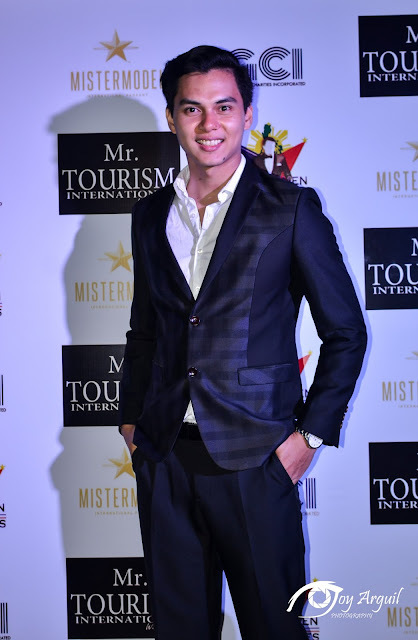 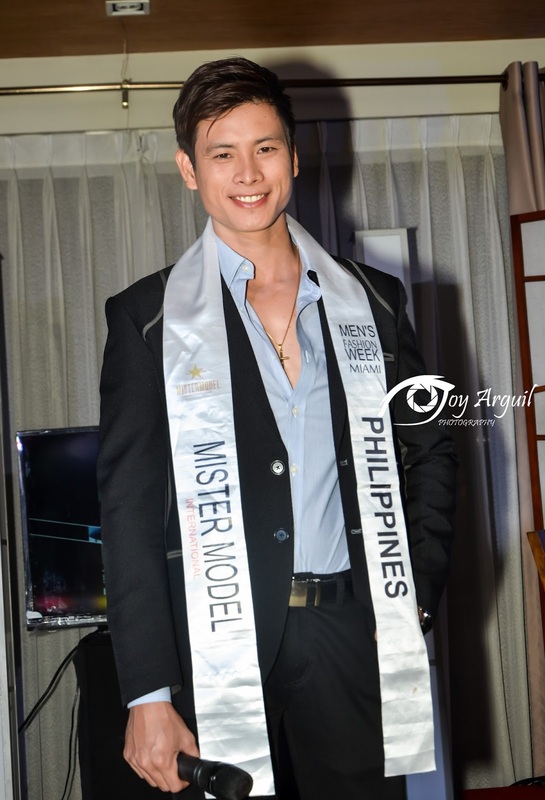 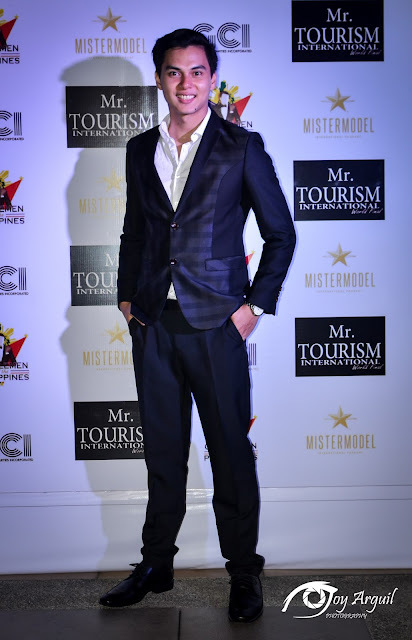 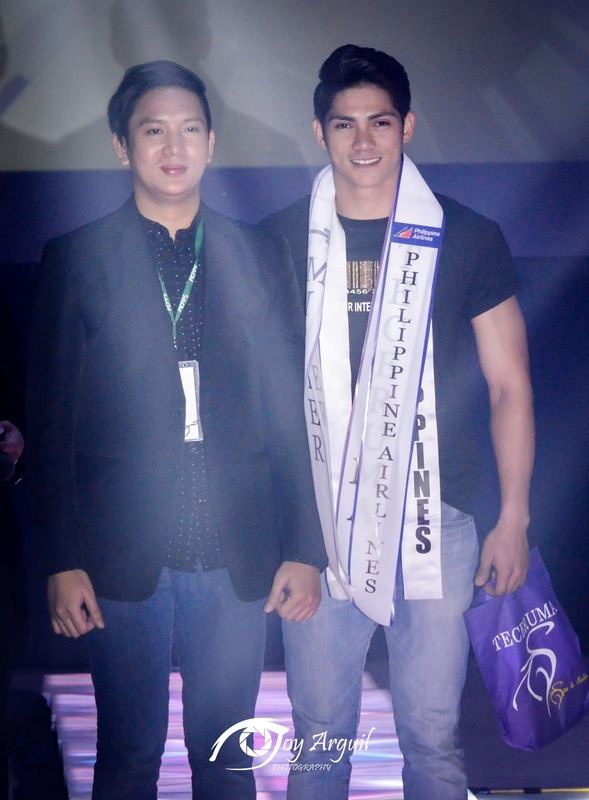 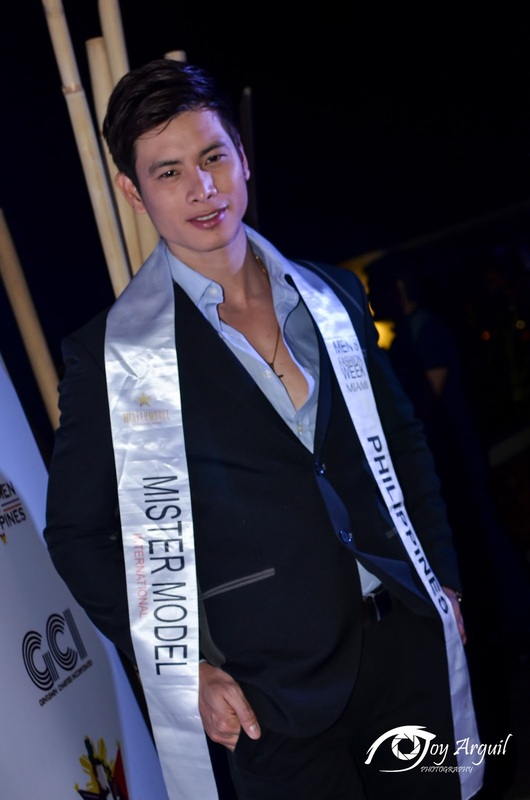 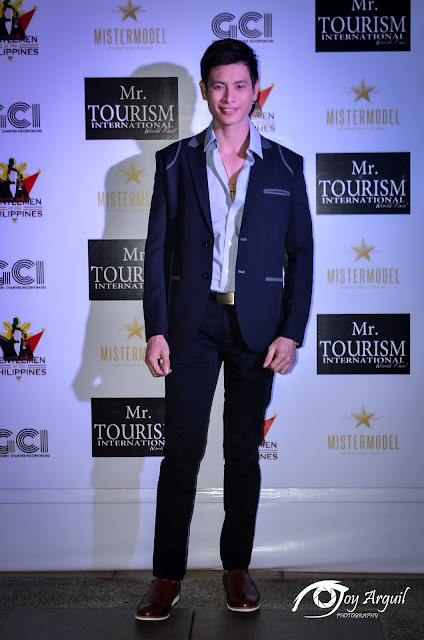 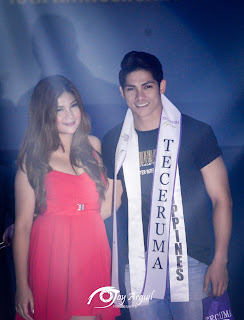 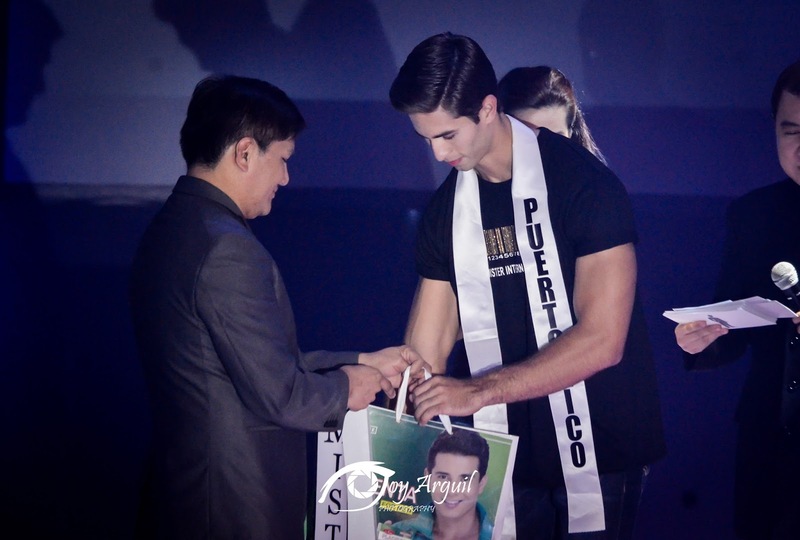 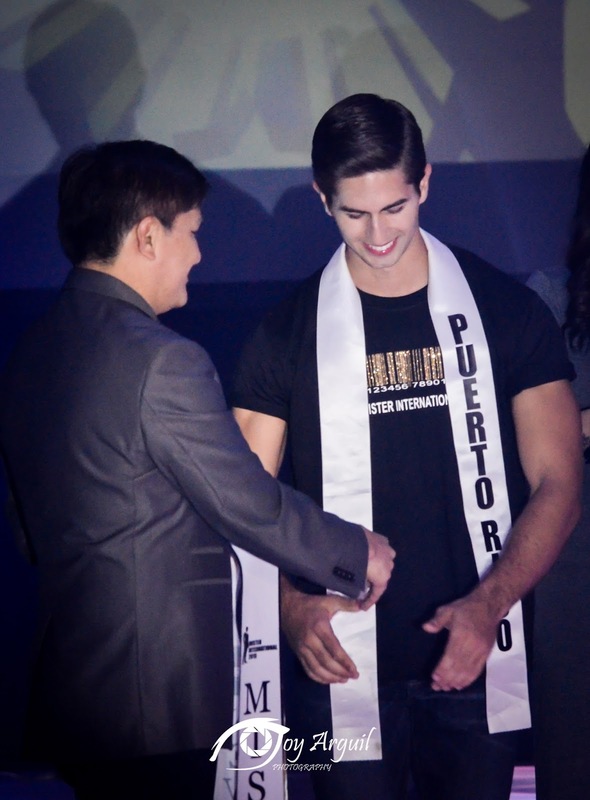 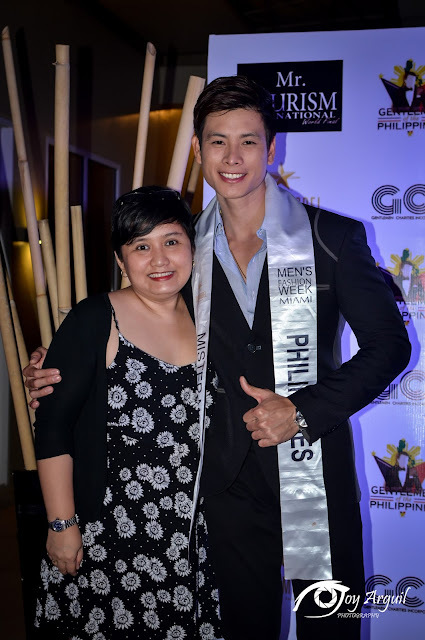 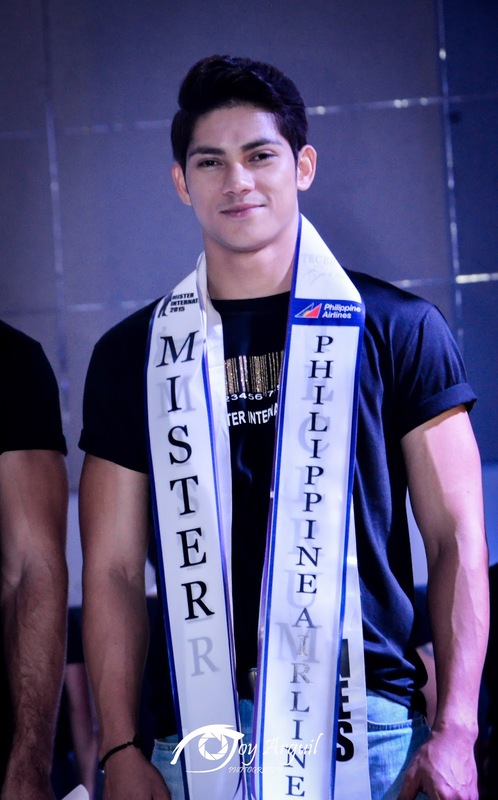 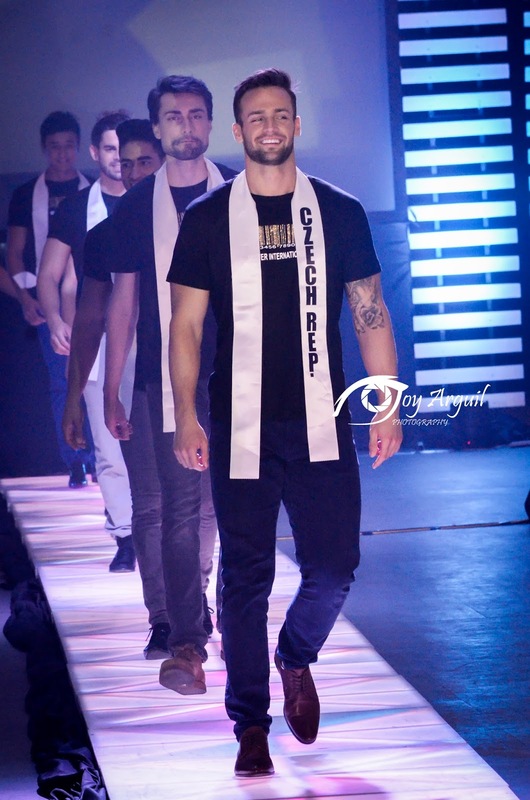 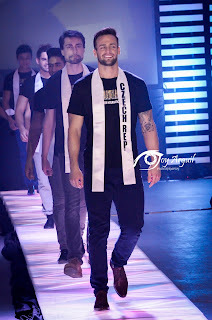 It was especially more memorable for Arcel Yambing who placed Top 6 and won both Most Photogenic and Mister Congeniality during Mister Model International 2015 in Miami and Judah Cohen who managed a Top 3 placement and the Best International Look title from Mister Tourism International 2015 in Panama City. 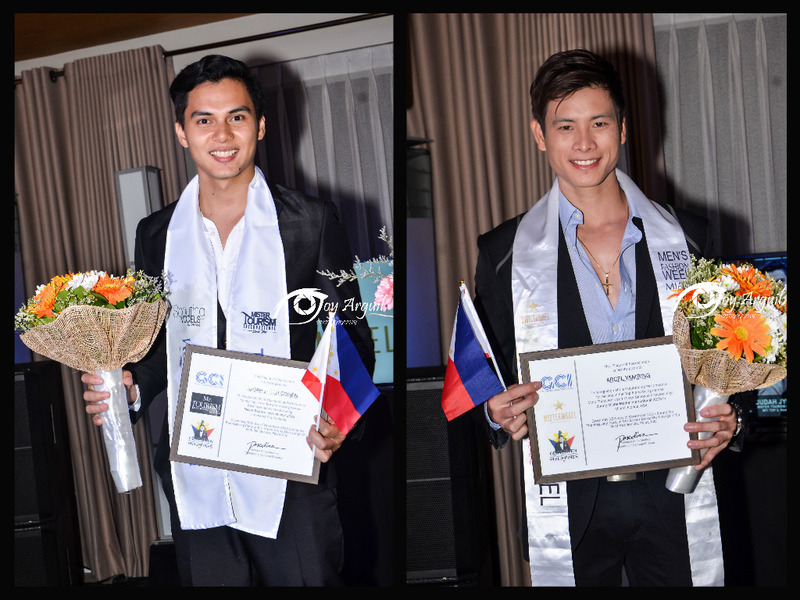 Prizes were raffled off, including two (2) trips for two to Boracay won by Vin Ello and Raffy Aquino. 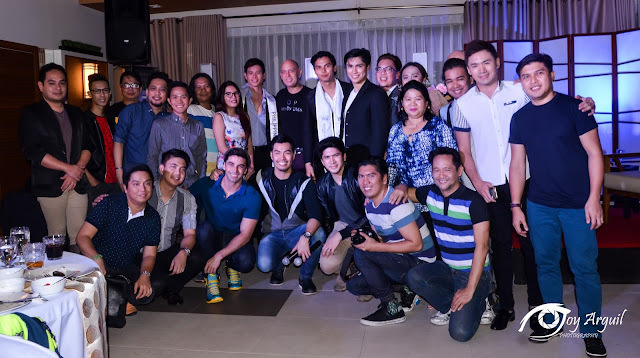 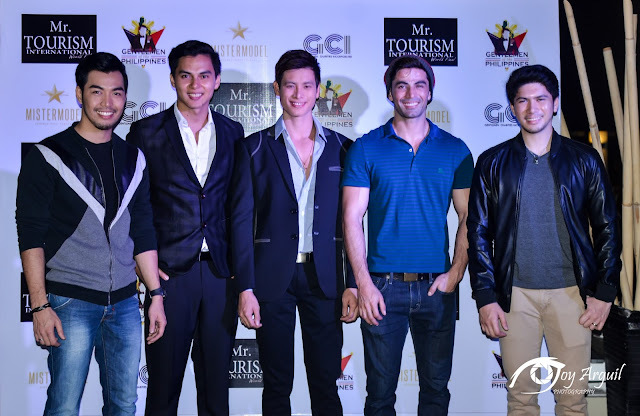 But the more exciting part was the Open Mic session where intriguing questions were asked and answered about the future launch of the newest national male pageant in the country, Gentlemen of the Philippines 2016 which will blogged about more extensively in the next month or so before being officially introduced to the general public come late January, 2016. 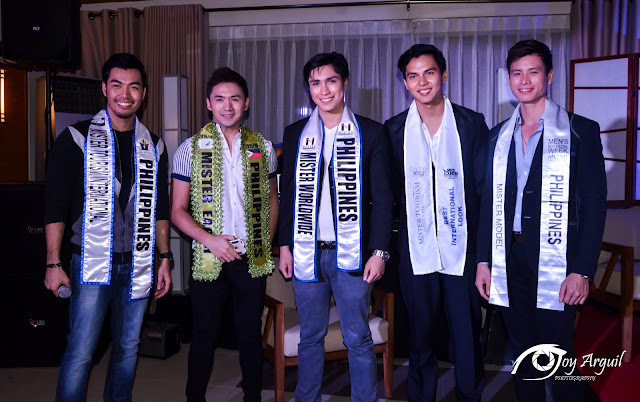 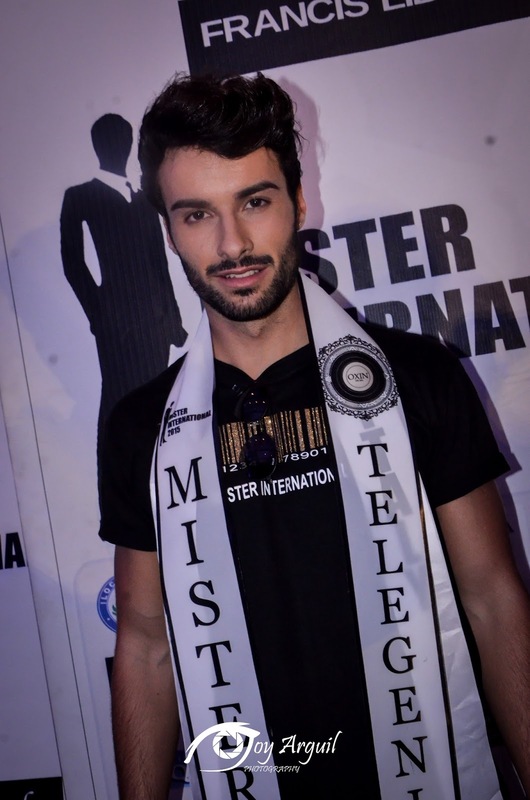 The Preliminary Competition of Mister International 2015 was held last night at One Esplanade where the candidates were judged to determine the semifinal line-up come November 30.